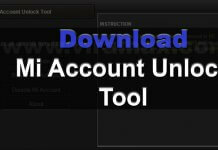 1.1.1 To Delete Your Photos Permanently, follow given steps after following the above procedure. Hey buddies, today we are going to provide you the best method to delete all photos from iPhone. 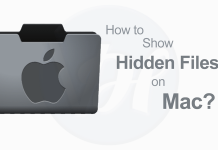 This brings you the solution if you are searching for How to delete All photos from iPhone. Sometimes you find it difficult to delete some data like photos and videos from your iPhone. This happens when you are a new iPhone user. 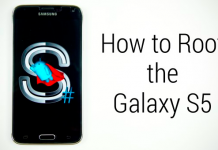 This is a very common problem for many users because iOS is too much different from Android. Therefore we bring you this article to solve your problem. 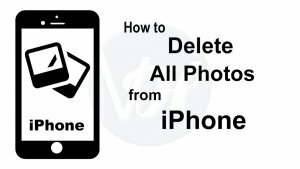 Here are some easiest methods which you can follow to delete all photos from iPhone. Firstly, Open “Photos” and then open “Albums. Now select “All Photos” or “Camera Roll”. And go to the bottom of the window. After that tap on the “Select” option from the top right corner. Now tap and drag from the bottom right corner to the top left corner. 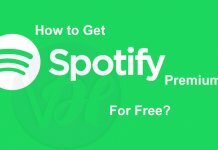 You will see all your photos and videos selected. You will see a blue check mark added. Check whether all photos are selected or not. If not then again follow the 4th step. Otherwise, proceed to the next step. Now tap on the Trash icon in the bottom right corner. Confirm deleting By tapping on the “Delete … Items”. To Delete Your Photos Permanently, follow given steps after following the above procedure. After finishing above given procedure, Go to “Albums”. Now scroll down and tap on Recently Deleted. And then select “Delete All” from the bottom left corner. Now confirm deleting by selecting “Delete … Items”. This will permanently delete your data from there. 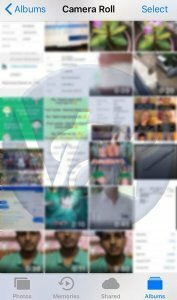 Still wondering how to delete all photos from iPhone. 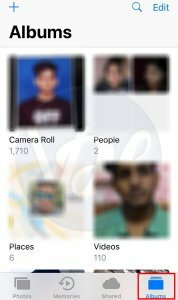 There is an alternative method to delete all photos from iPhone. For this method of “iPhone delete all photos” you must be a user of iCloud Photo Library. You can follow this method only when you are using iCloud Photo Library in your iPhone and Mac as well. You can delete all photos of your device in no time if you are an iCloud Photo Library. First of all, Open “Photos” on your Macbook. Now Go to “Photos” in the top left of the screen. Now Press Cmd and A keys together from the keyboard to select all items. And then Press Cmd and Delete keys together to delete all the selected items. 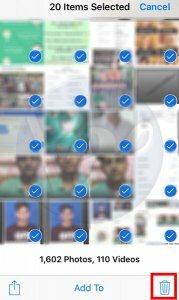 So this How to delete all photos from iPhone. And the easiest methods to delete all photos from iPhone. If you want that your iPhone delete all photos then you just have to follow the steps of any of the above-given method. At the end of this article, I thank you all readers who visited this site. Please keep visiting here for more tech updates. With this, I hope you liked this article. If so, then please share it with your friends and family. And if you have any question or doubt regarding the article, then you ask it in the comment section. Also, you can post a feedback on this post.